The former law student is an Emmy-nominated TV writer (In Living Color, Politically Incorrect, NYPD Blue), a skilled film actor (Car Wash, Stir Crazy, The Jazz Singer), author (Comic Insights— the Art of Stand Up Comedy) and a musician. 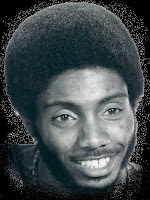 Ajaye’s first time on stage was at an amateur night at the Village Gate in New York’s Greenwich Village. Encouraged by the laughter, Ajaye quit law school, returned to Los Angeles and spent his evenings perfecting comedy routines at The Comedy Store on Sunset. In 1973, he made his network debut on The Flip Wilson Show and a year later made his first appearance on The Tonight Show Starring Johnny Carson. 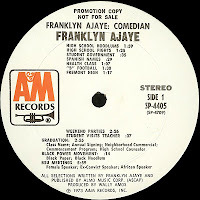 At the same time, the first of Ajaye’s three comedy albums, Franklyn Ajaye, Comedian, was released by A&M Records. The success of his initial release led to: I’m A Comedian, Seriously and Don’t Smoke Dope, Fry Your Hair. Reviewing his nightclub performance, Variety commented: “If Lenny Bruce were to be reincarnated, he might come back in a slightly different form as Franklyn Ajaye. The San Francisco Chronicle said, He has Pryor’s insights, and Cosby’s cool. Ajaye believes that standup comedy is an underrated art form. He’s written a how-to book on stand-up called Comic Insights— The Art of Stand Up Comedy, featuring full-length interviews with 17 of America’s best stand-up comedians. Ajaye, a restless man with a taste for adventure, emigrated to Melbourne, Australia in 1997. He performs his one-man show, teaches TV writing, and acts in the children’s adventure TV series, Pirate Islands. 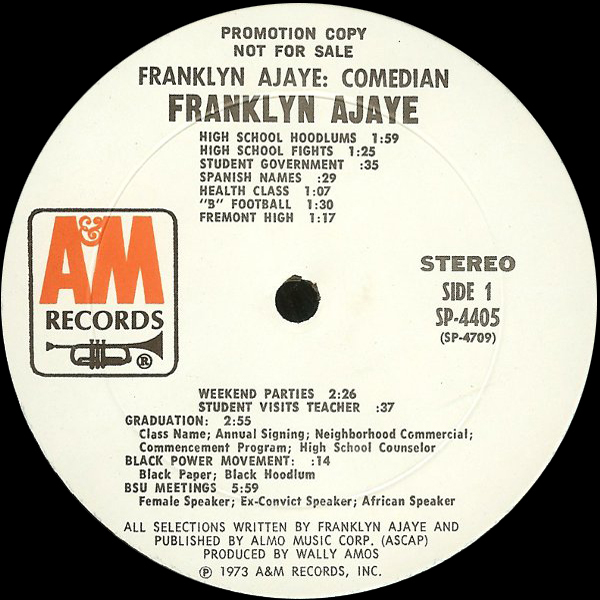 0 comments on "Franklyn Ajaye - Comedian 1973"